Comment: I am in the due diligence period and I am searching for home inspection companies. The house I am buying is listed by an investor. Comment: Purchasing a condominium need basic inspection. Comment: We are thinking of purchasing a townhome . Currently renting from here just want to see if itâs worht buying . Marietta Home Inspectors are rated 4.87 out of 5 based on 1,662 reviews of 79 pros. 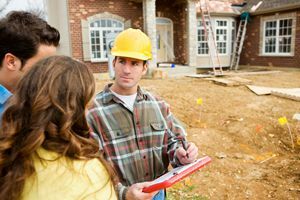 Not Looking for Home Inspection Contractors in Marietta, GA?